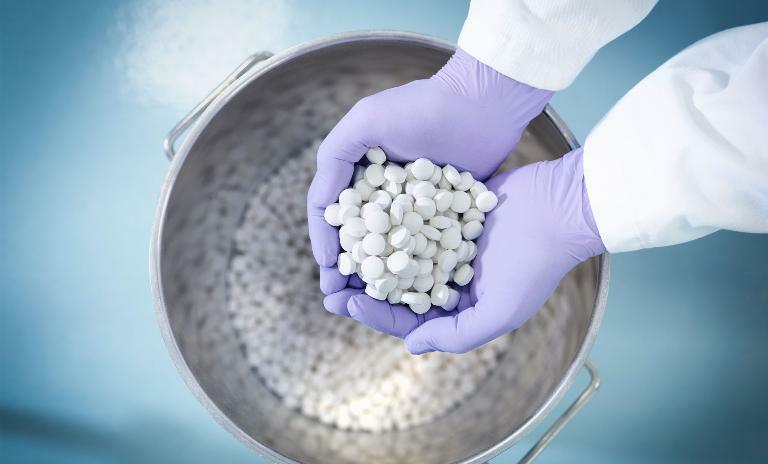 The Saudi pharmaceutical sector is expected to maintain its strong growth momentum. However, a gradual shift towards low-cost generics coupled with stronger market penetration of global pharma players could lead to a redefinition of the competitive landscape. Firstly, global pharma giants such as GlaxoSmithKline, Pfizer, Astellas and Sanofi Aventis are entering the market. Secondly, low cost generics are becoming more prevalent. 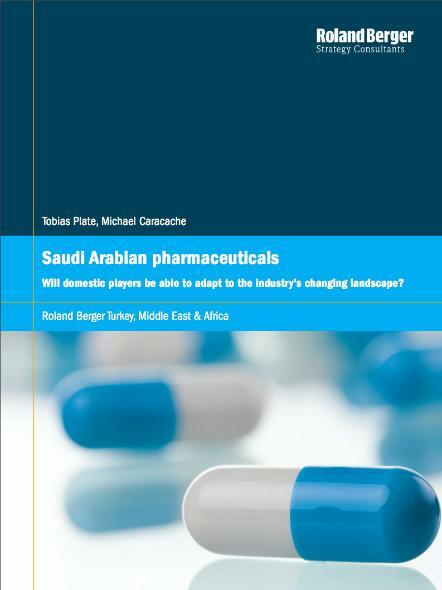 The Saudi pharmaceutical sector is expected to maintain its strong growth momentum. "Consequently, domestic players – manufacturers in particular – must redefine their strategic positioning in the market and assess how to best capitalize on their capabilities in a changing environment", says Morris Hosseini, Partner at Roland Berger. Key strategic levers for sustaining a competitive value proposition include redesigning value creation architecture, reconfiguring the business model, building brand equity and recalibrating the scope/scale of the activity coverage. Will domestic players be able to adapt to the industry's changing landscape?